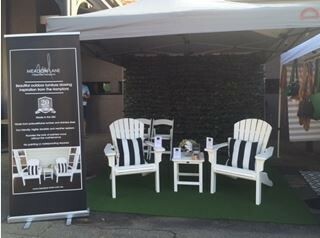 Come along to the Eagle Farm Markets to view our beautiful Seashell Adirondack Chair set. We invite you to sit in our chairs and experience their charm. 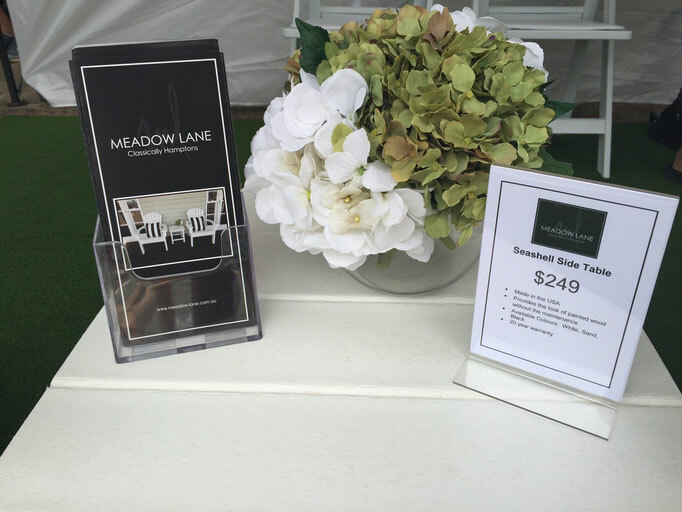 Orders can be placed at our market stall or at www.meadow-lane.com.au. 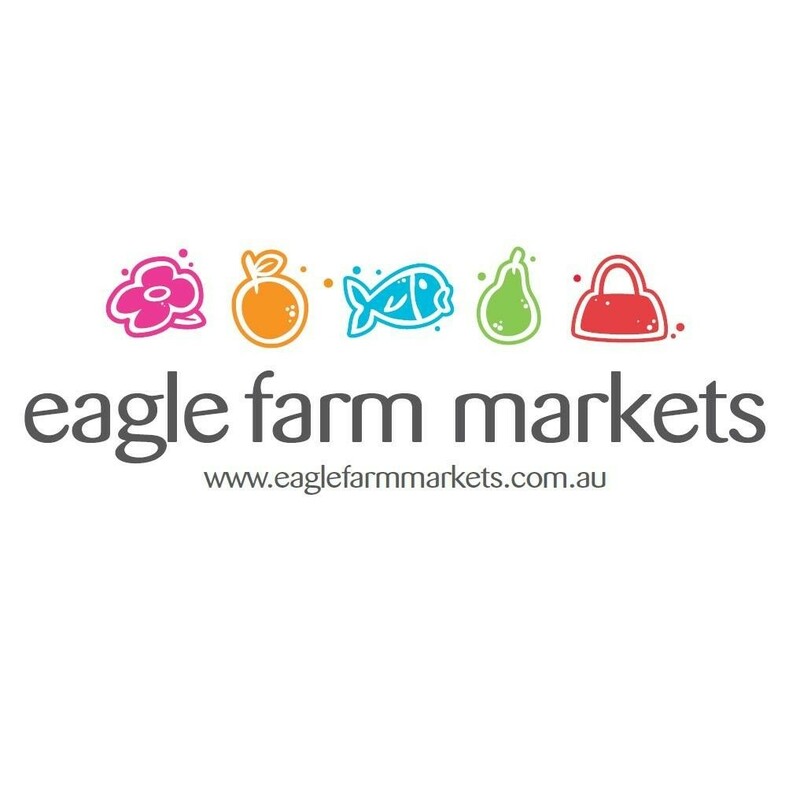 We carry a small amount of stock at the markets for those who do not wish to wait for delivery. Our products come in flat packs and are easy to assemble. Hope to see you there!